Our workshop and test centre is located and based on the Bidavon Business Estate on the road from Bidford to Alcester via Wixford. 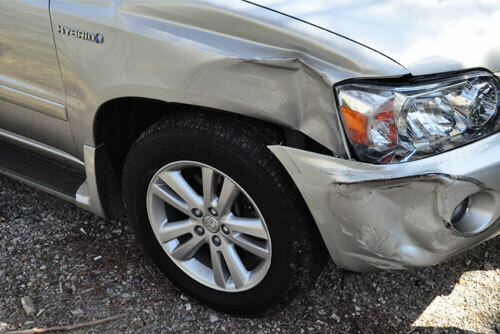 When you have an accident, it doesn’t matter how major or minor the damage is, the sooner you can get it returned to its original condition the better. We strive to offer our customers’ peace of mind, by giving them the confidence that their vehicle repair will be handled as swiftly and professionally as possible, so that they can get back on the road as soon as possible. While repairs are being carried out if a courtesy car * is available we will offer this to to reduce the amount of inconvenience to you. We repair and service all makes and models of vehicle, from family cars, MPVs, 4WDs to 7.5 tonne commercial vehicles using parts of OE specification. The use of OE specification parts can improve fuel efficiency, prolong the life of your vehicle and can prove to be more cost effective. A badly maintained vehicle can be unsafe, inefficient and could potentially cause costly repairs. At Cross Motor Engineering when undertaking body repairs were appropriate we are able to deal with insurance companies on behalf of our customer. All work comes with a 12 month warranty. Contact us now for all your accident repair needs. * Please note customers are responsible for insurance cover for the vehicle whilst in their use.